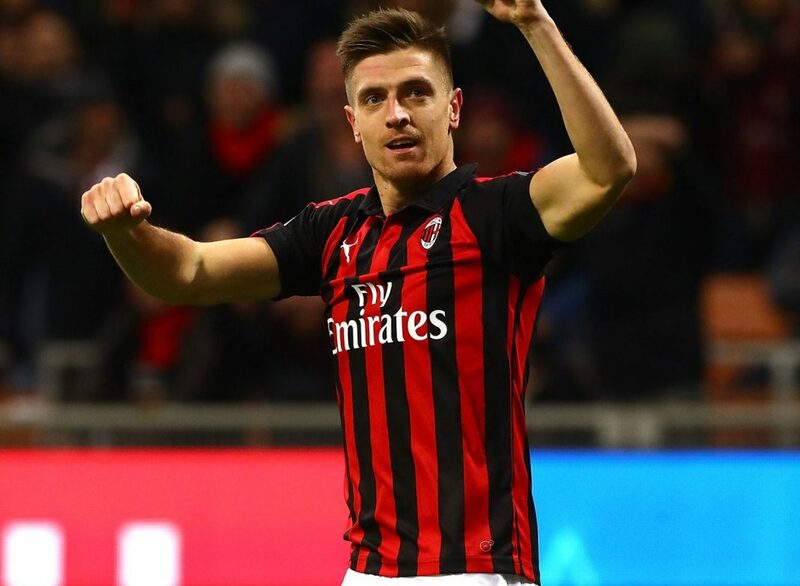 Milan signed 2 new players and said goodbye to 3, as they added Brazilian flair to the squad and also replaced their main striker just six months after signing him. Leonardo and Paolo Maldini’s first full transfer window has passed and the squad of Gennaro Gattuso got two new expensive additions: Lucas Paquetá from Flamengo and Krzysztof Piątek from Genoa. Milan, however, parted ways with the underperforming Gonzalo Higuain, who moved to Chelsea. Although we needed a lw it’s ok. Hopefully calhanoglu can regain his form like he did last year after the winter market. Is bonaventura out for the rest of the season? Cause he can play well on that lw too. Paqueta was a great buy and piatek looks to be one as well. What I’ve seen recently is a team that fights for each other and that’s exactly what we need. Let’s get that top four finish! It is a bummer about the failure to sign a LW; sometimes things don’t work out as planned. The encouraging thing about this window is that Leo and Co. Are trying to address the real needs in the squad and not making aimless purchases. We are on the right track and I believe Milan will continue to get stronger both through cohesion and proper transfers. I LOVE our two new signings for offence…Now if we could just get Caldara and Conti back for the D……. Lw Borini I saw vs Genoa was one of the better Borinis. Samu and him should fight for the spot. Rest Hakan on the bench, he’s starting to resemble monto and berto when he plays.